Slow LAN performance can really test your patience. When you need something, you need it fast. Waiting around the for the network to locate devices isn’t the most productive way to spend your time. Thankfully, Tomato firmware makes is easy to improve network speed and performance. 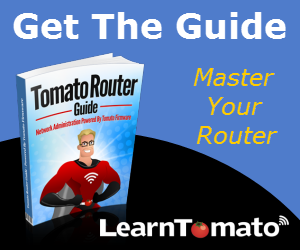 Tomato firmware can increase LAN speed and improve network discovery time for Windows computers when browsing your local area network. This way, when you click a network device, it will respond quickly. If you need to improve WAN performance (Internet browsing, downloads, video streaming, etc), consider also using a bandwidth limiter. 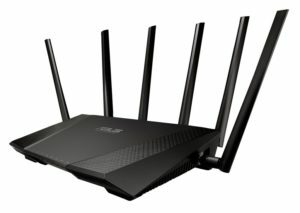 Doing both will provide the best performance for both LAN and WAN. But since this is about LAN speed, let’s continue. Since the router is always on, it’s the perfect candidate to assume the role of Master Browser. It can also act as a WINS Server. A Master Browser keeps track of available devices within a subnet. 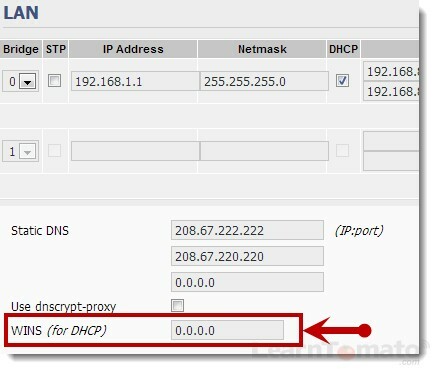 A WINS Server or (Windows Internet Name Service) centralizes the mapping of hostnames to the IP addresses of host computers. 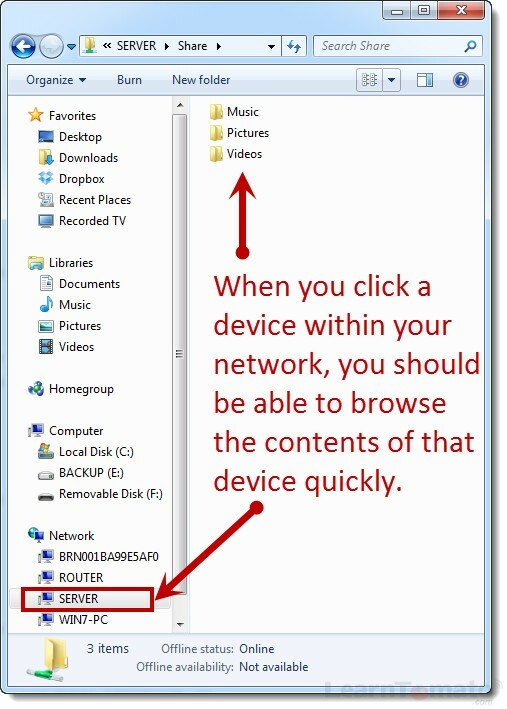 This way, when you click on a device in your network, say, in the Windows WORKGROUP, the computer looks to the router to find the IP address of the device and connects quickly without having to locate it each time. Be sure the workgroup name matches that of the rest of your devices. For Windows, this is typically called WORKGROUP. Enable the options to activate the Master Browser and WINS Server. That’s it! You should now experience a much faster result when browsing network locations. 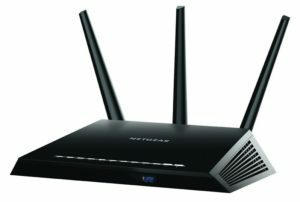 If you have wired computers that are also equipped with a wireless NIC, you might want to disable the wireless network controller. It tends to slow down network browsing and isn’t really necessary if the device is wired anyway.